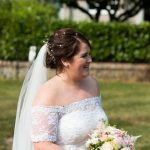 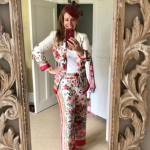 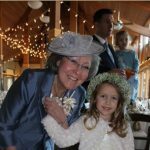 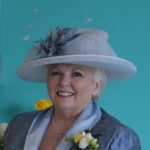 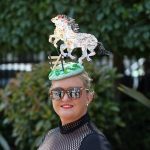 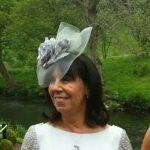 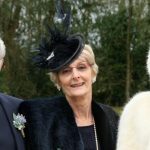 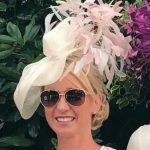 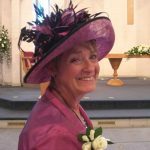 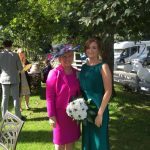 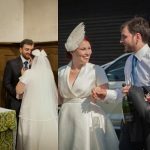 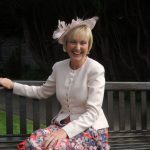 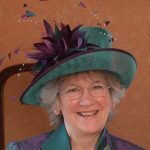 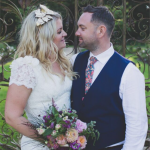 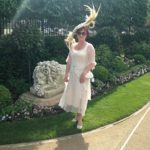 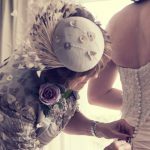 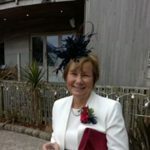 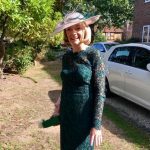 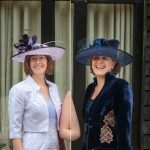 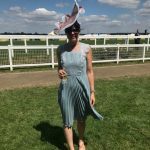 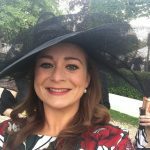 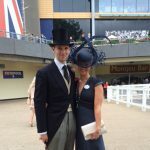 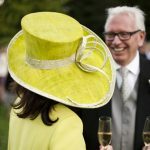 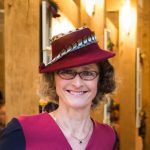 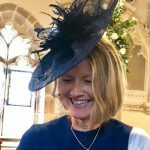 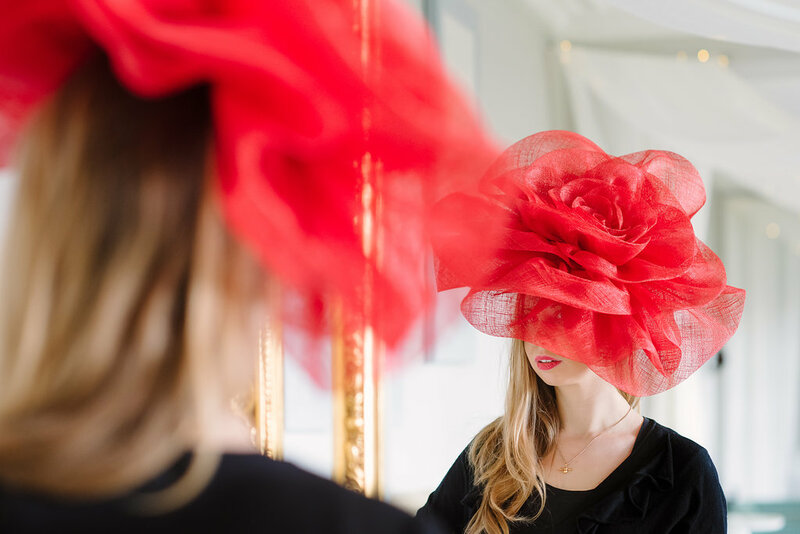 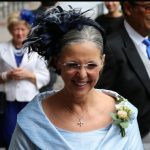 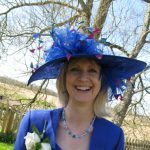 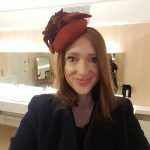 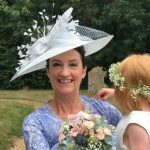 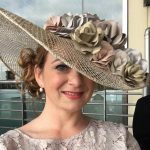 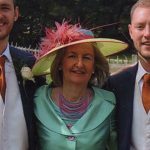 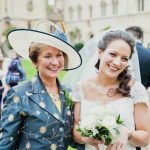 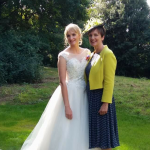 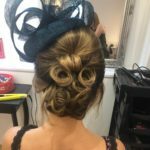 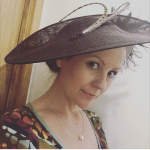 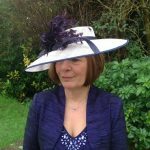 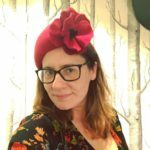 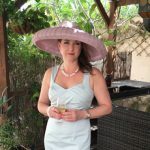 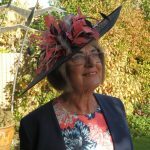 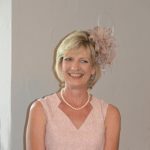 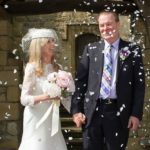 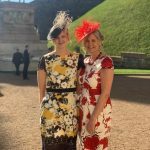 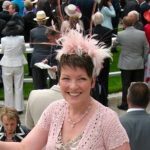 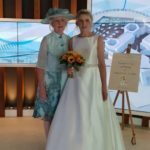 Beverley Edmondson Millinery design and make hats and fascinators from our physical store in Farnham, Surrey, for private one-off commissions and for wholesale accounts. 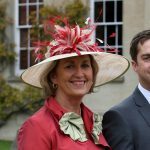 Because of this, many of the items on this website are either made in-house or designed by us or made by local craftspeople. 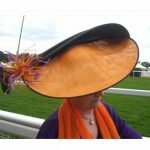 As well as selling our items wholesale within our own branded packaging we can also design and manufacture for your own brand. 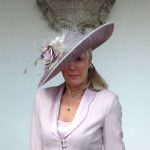 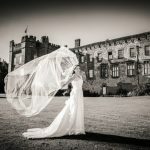 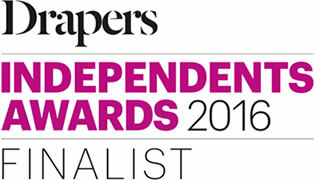 For more information please contact us on office@beverleyedmondson.co.uk or call +44 1252 715039.